Did Seattle violate open-meetings law before head-tax repeal vote? Open-government advocates worry that the mayor and City Council may have deliberated outside a public meeting — which would be a violation. And the city’s meeting announcement to the media also missed the required 24 hours advance notice. Open-government advocates raised concerns Tuesday about Seattle officials’ abruptly scheduled special meeting to consider repealing the city’s head tax on large businesses, questioning whether the process involved secret deliberations that run afoul of Washington’s law aimed at giving the public a seat at the decision-making table. The city’s notice to the media about the meeting to reconsider the Employee Hours Tax also came less than 24 hours before the meeting — an apparent violation of the advance-notice requirement under state law for such special meetings. At midday Monday, City Council President Bruce Harrell’s office announced that a special meeting would be held at noon Tuesday to consider repealing the $275- per-employee tax unanimously approved less than a month ago to raise revenues to address the city’s homelessness problem. 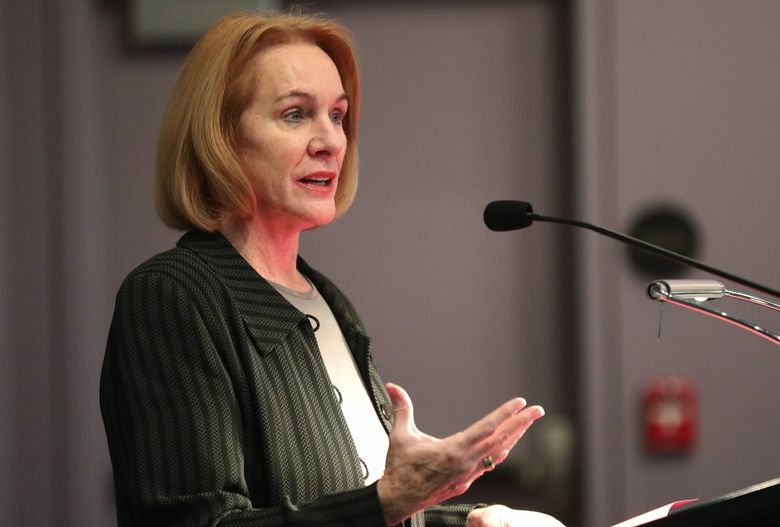 A short time later, Mayor Jenny Durkan issued a news release on behalf of herself and seven of Seattle’s nine City Council members that cited “a prolonged, expensive political fight” expected over the head-tax ordinance in the months ahead. As expected, the council voted 7 to 2 on Tuesday to repeal the head tax after a passionate discussion that included public comment. All members included in the mayor’s joint statement issued on Monday cast ballots to revoke the measure, confirming the vote’s seemingly predetermined nature. The law also forbids a council quorum, or majority, from secretly meeting to even discuss or deliberate on potential business headed before the council. 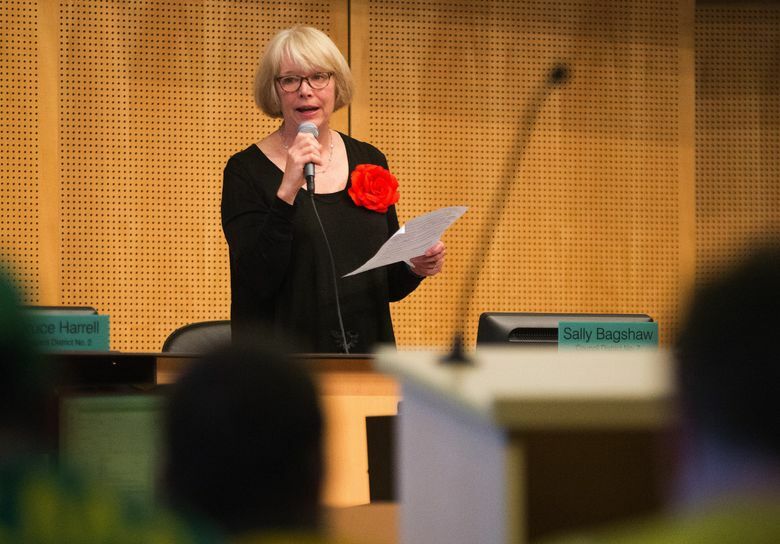 Neither the mayor’s office nor most of the seven Seattle Council members responded to questions Tuesday about whether the group complied with state law during discussions to call for the special meeting. In emails Tuesday evening, Councilwoman M. Lorena González said she spoke Sunday night with Councilwoman Lisa Herbold about the potential of a head-tax repeal based on reports on the public polling. 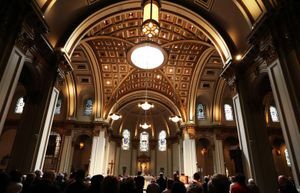 She also said she spoke Sunday evening with Deputy Mayor Shefali Ranganathan, who asked her to sign the joint statement, which González’ staff reviewed Monday morning. She said she only became “aware of the possibility of a Special Meeting” during a “properly noticed” executive session at the council’s briefing on Monday. “I am unaware of any facts related to other councilmembers’ alleged discussions with each other or the Mayor on this meeting notice issue,” González said in her email. But Councilmember Rob Johnson said in a phone call late Tuesday afternoon that he learned from Harrell early Monday — a day before the vote — that a council majority seemingly supported a repeal. Johnson said he’d been out of town from Thursday through Sunday, first learning of the special meeting Monday during his brief talk with Harrell. Later Monday morning, Johnson said Harrell and Durkan asked him to be part of the joint statement, providing him with some draft language, which Johnson said he approved. 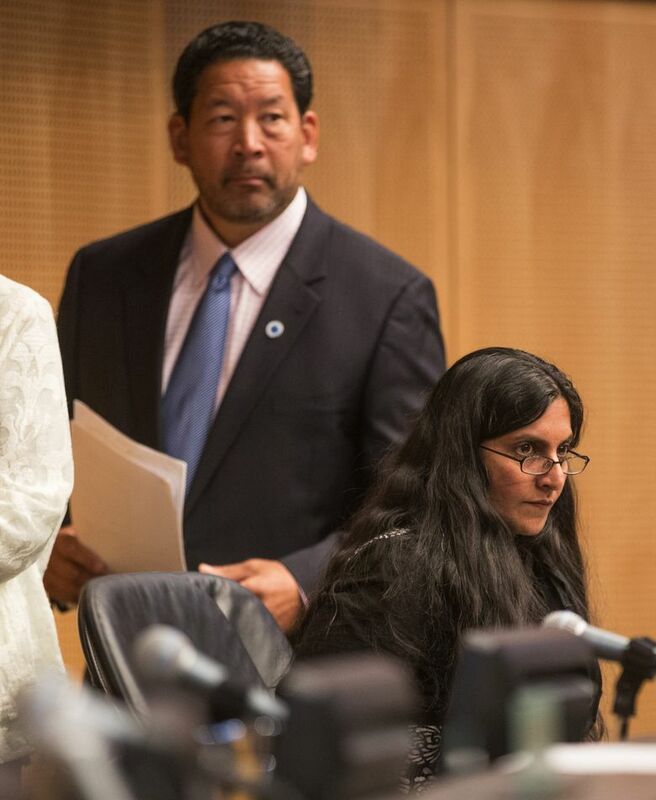 Councilmembers Teresa Mosqueda and Kshama Sawant were the only members not included in the joint statement, with both still standing behind the head tax. Each issued her own statement Monday, disagreeing with the council majority and mayor’s positions on the issue. Toby Nixon, president of the Washington Coalition for Open Government, a bipartisan nonprofit advocating government transparency, said the Open Public Meetings Act and subsequent case law have determined that an illegal meeting can take place even if a quorum of the council did not gather in the same physical location. “If there’s a conveying of information with an intent of creating a meeting of the minds — whether that be in the same room, or through a chain of phone calls, emails or text messages — then that’s a serial meeting,” Nixon said. Nixon also said case precedent outlaws having a third party, such as a mayor, act as a go-between to get council members on the same page. 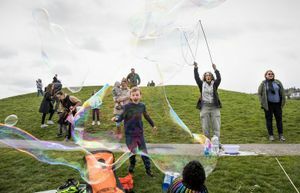 As did Johnson, Councilmember Sally Bagshaw, one of the mayor’s seven, also seemed to suggest the latter scenario occurred. The city’s first email notifying the media about Tuesday’s special meeting also raises doubt about legal compliance, said George and Earl-Hubbard, an open-government attorney who in the past has represented The Seattle Times. A timeline provided by the city also shows City Council staff and the clerk’s office hastily worked Monday to meet notification requirements for calling the meeting, with a succession of approvals and notifications starting at 11:49 a.m. — 11 minutes before the 24-hour advance-notice requirement. The abrupt nature in which the meeting was called — whether it met the notice deadline or not — is still concerning, George said. Challenging the special meeting’s circumstances on the grounds of public-meetings law wouldn’t necessarily change the outcome on the issue, however. Individual council members could face fines of $500, and the city could face covering a challenger’s legal costs. A court could also toss out the final decision that came out of Tuesday’s special meeting if it were found to be illegal, but the City Council could simply choose to redo the process so that it complies with the law, and take another vote, Nixon said. Seattle Times staff reporter Jim Brunner contributed to this story. Lewis Kamb: 206-464-2932 or lkamb@seattletimes.com.